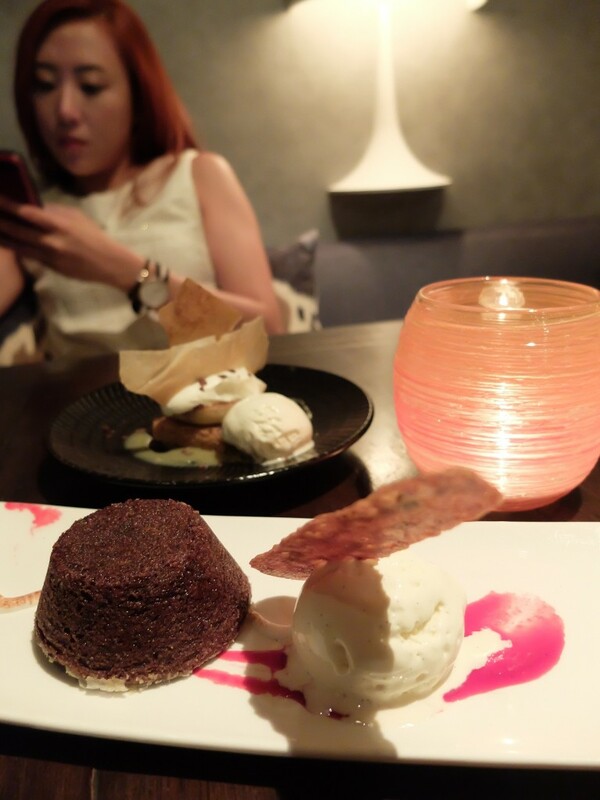 Once again, it’s every food-lover’s favourite time of the year – The Singapore Restaurant Week, which runs from 24th October 2015 to the 1st November 2015. 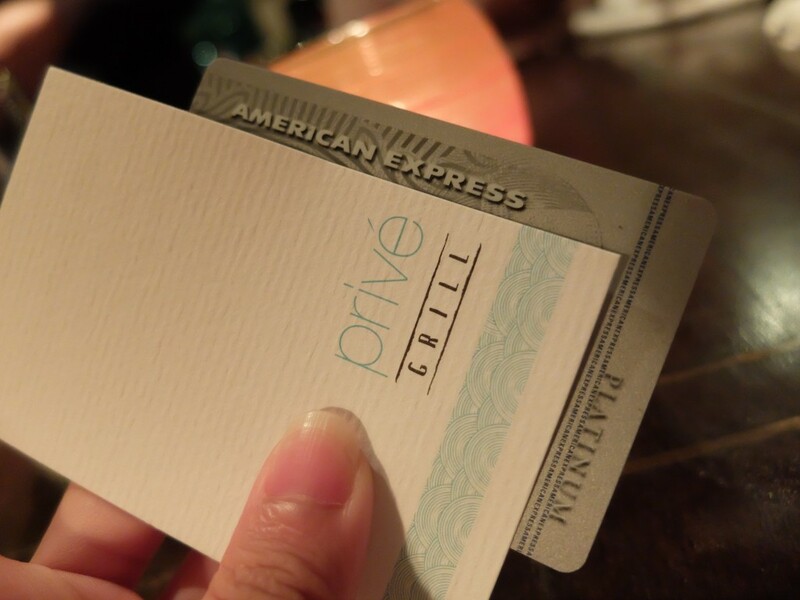 Organised by the online dining guide, DiningCity and proudly presented by American Express – it’s actually where you can get to enjoy 3-course dinner at top restaurants for a mere $35++ SGD*! 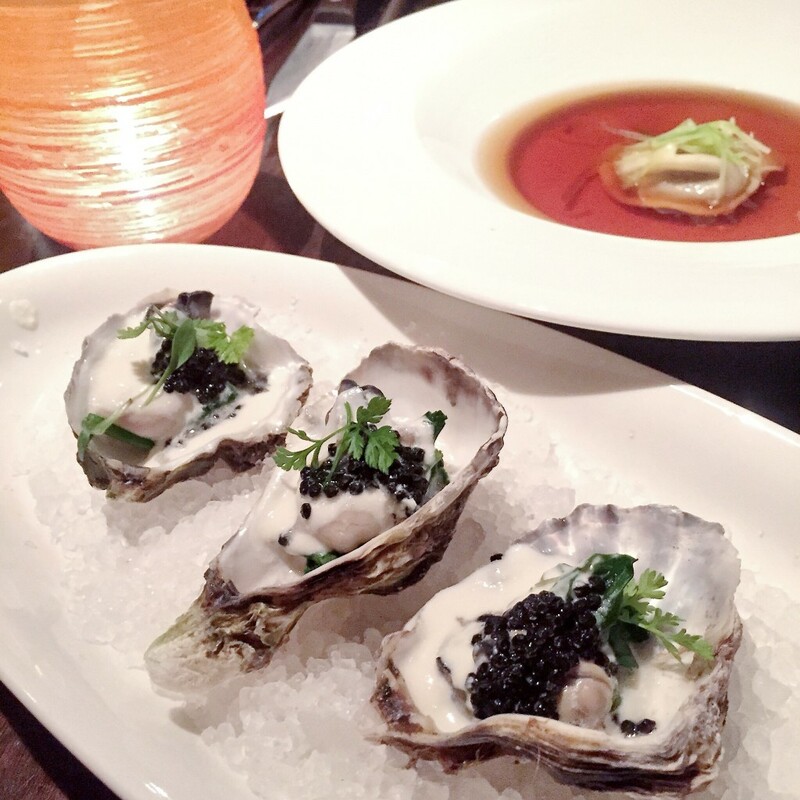 From my past experience with Restaurant Week, I had never once chosen a Japanese restaurant…yet. I guess it’s mainly because their menus didn’t really catch my attention. 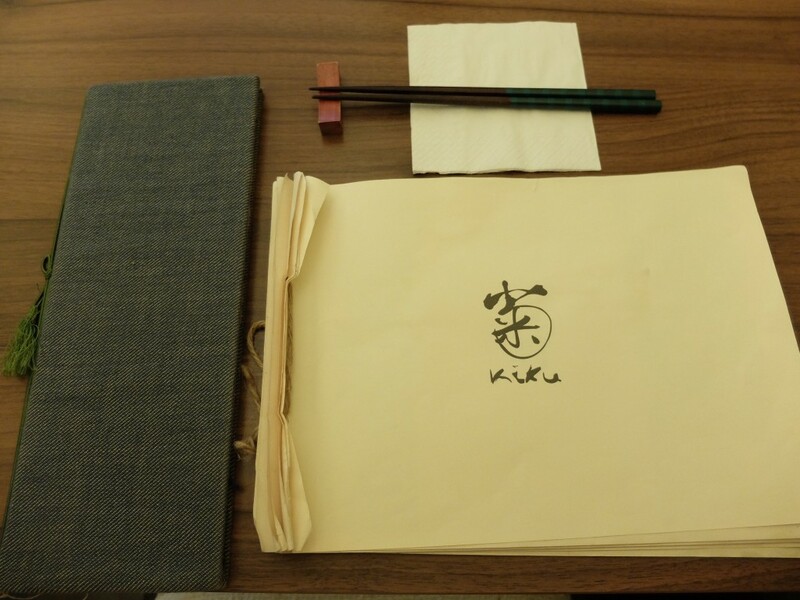 This time round, I’m bent on trying out at least one Japanese restaurant and Kiku’s menu struck me as rather generous. 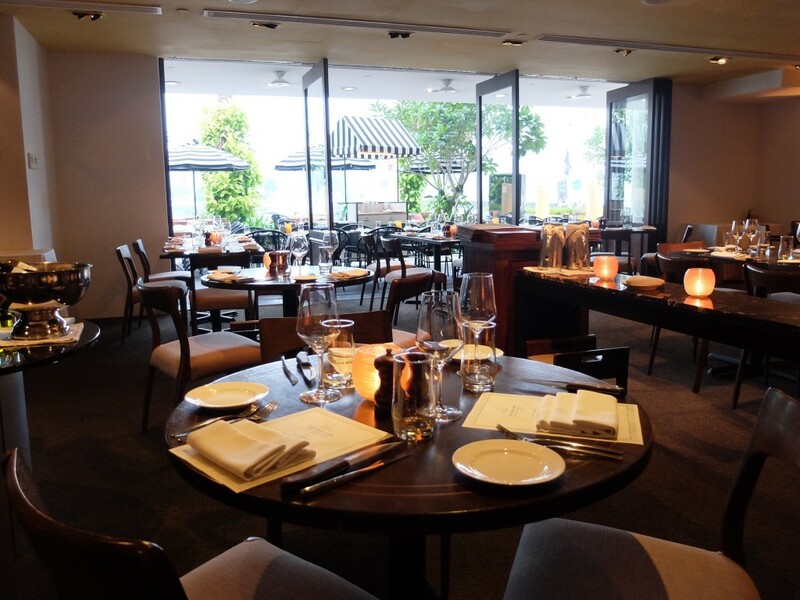 Oh, and yes – for restaurants awarded with a DiningCity Star (it’s a tiny star icon in the website), there’s an additional charge of $15++ SGD for lunch and $20++ SGD for dinner. 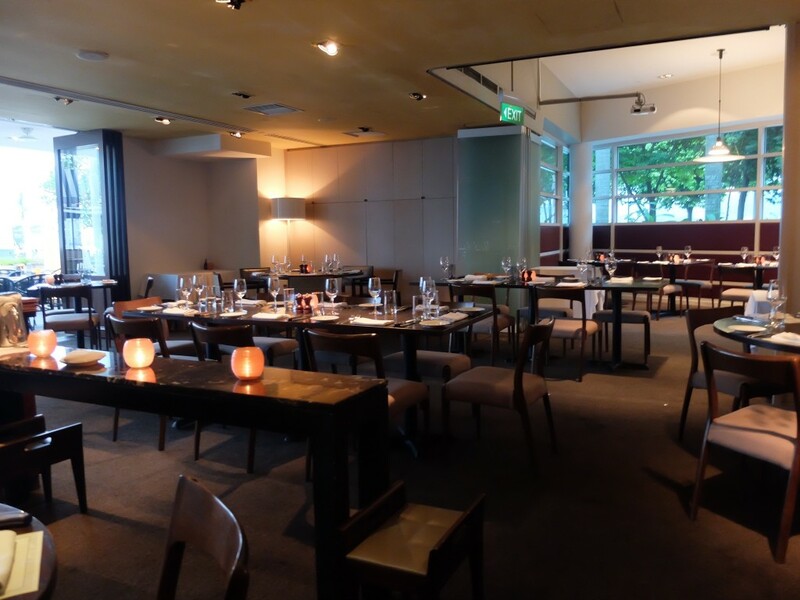 My first impression was that Kiku was slightly different from the rest of the restaurants I went before during Restaurant Week – They didn’t display their Restaurant Week menu. 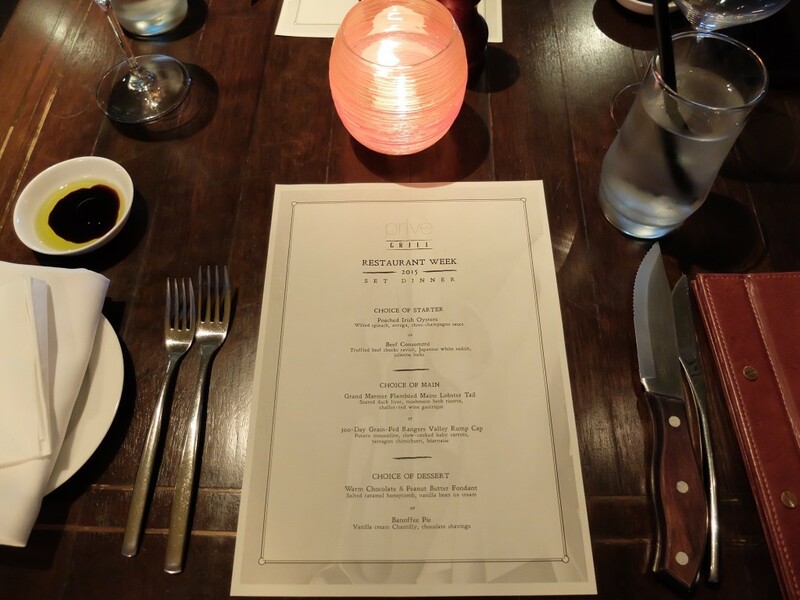 So, if you can’t remember what’s for lunch because you (just like me) booked too many restaurants during Restaurant Week ?, remember to bookmark the menu on your phone before you head over! 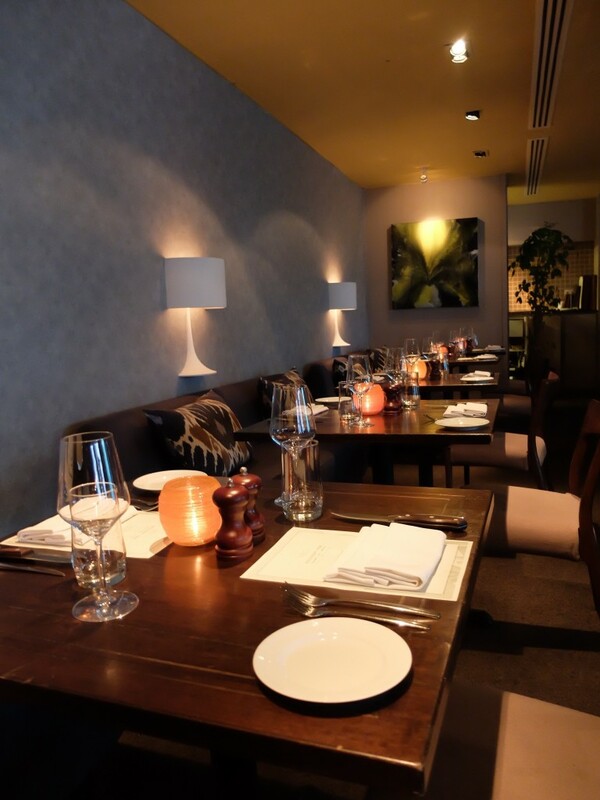 Kiku – one of the few restaurants that’s awarded with a DiningCity Star. 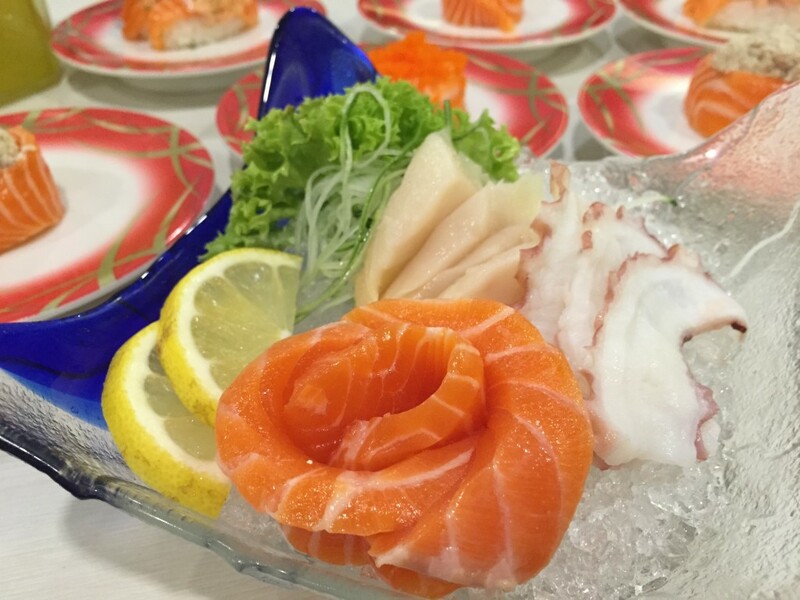 Some of you might have spotted why I chose Kiku to kickstart my virgin Japanese Restaurant Week 2015. ? … Yeap! 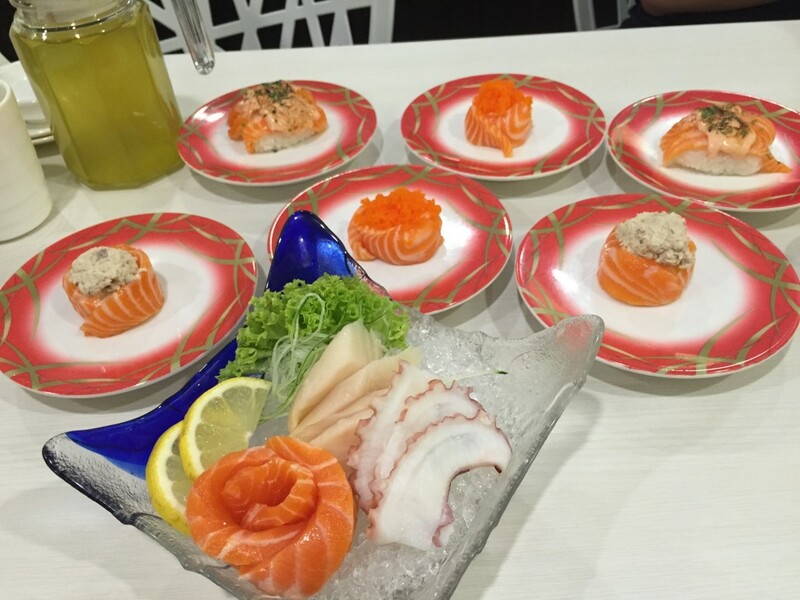 Because Kiku’s menu stated that there was Ikura aka Salmon Roe in their main. ? Chicken Meatball in Clear Broth. 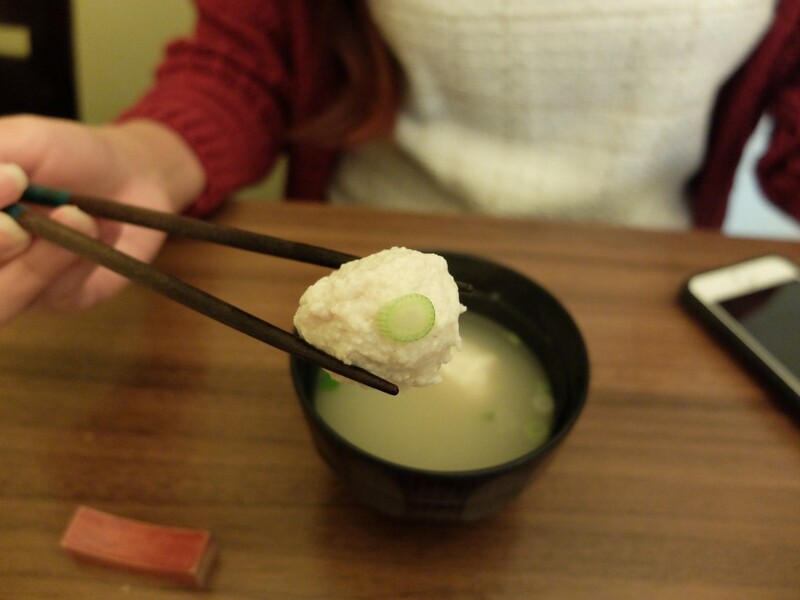 The meal started with a clear soup which comes with 2 pieces of chicken meatballs. 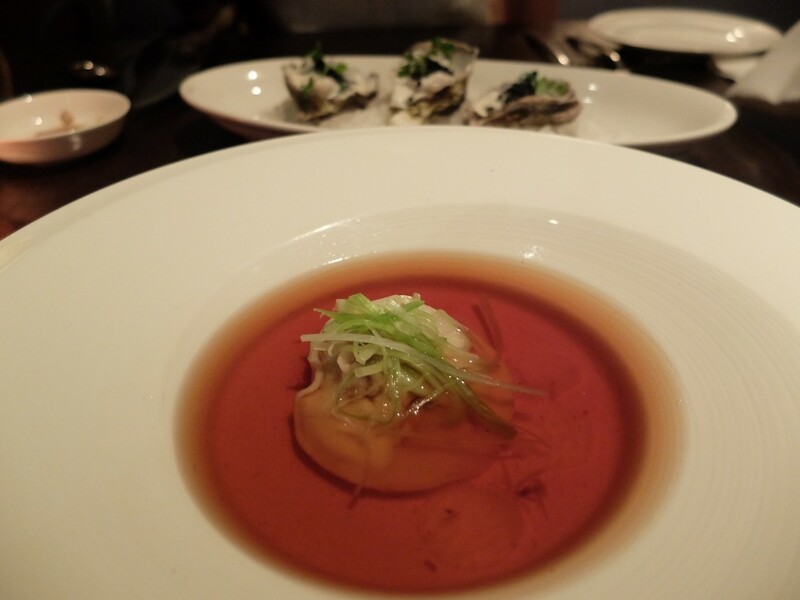 The broth was super flavourful and the chicken meatball has a little bit grinded chicken cartilage and added in to give it a unique crunchy texture. Oh, and yes! The soup is refillable! 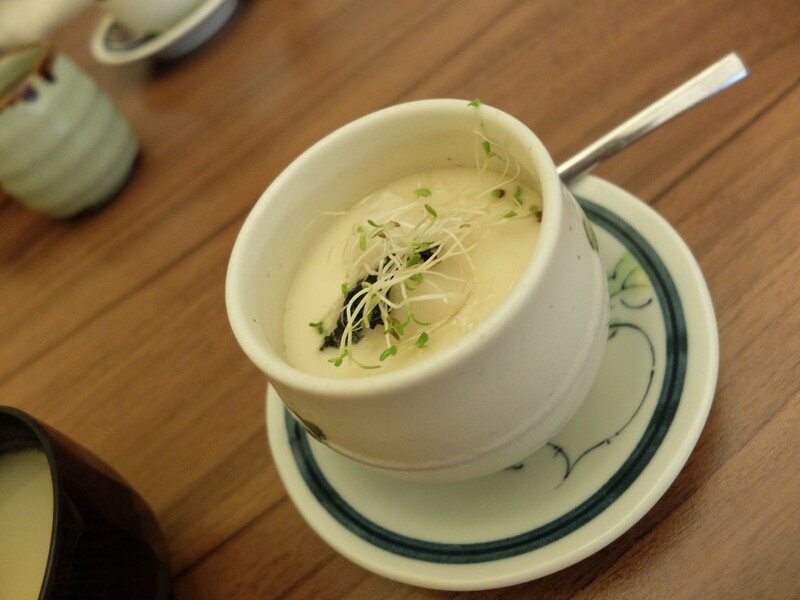 Next up, Truffle Steamed Egg with Hokkaido Scallop! 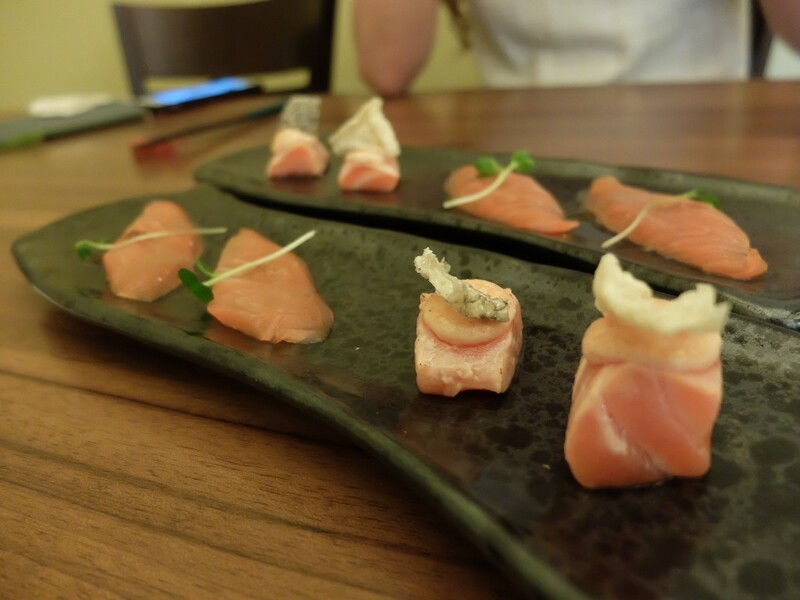 And there’s my long-awaited Soy-Marinated Tuna Sashimi and Aburi Tuna with Salmon Roe.. Oh wait! WAIT!!!!! Salmon Roe?! 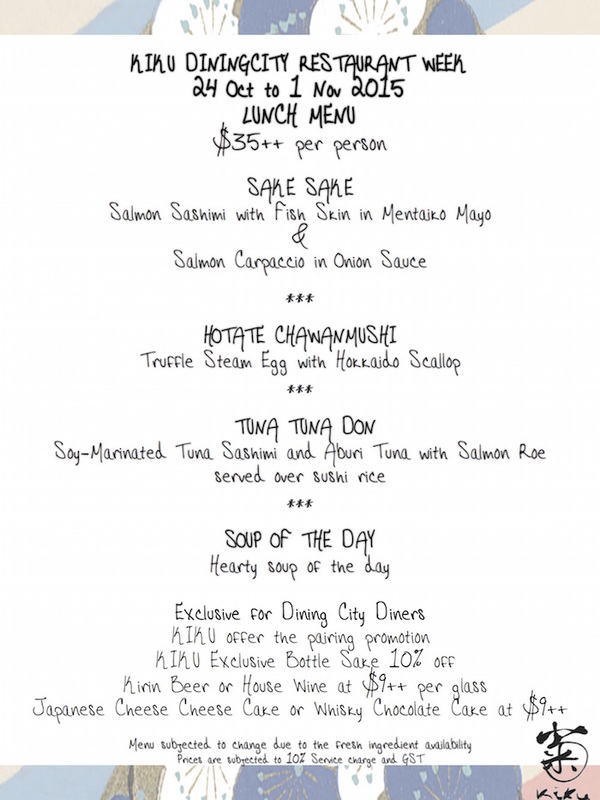 Where is my salmon roe??? 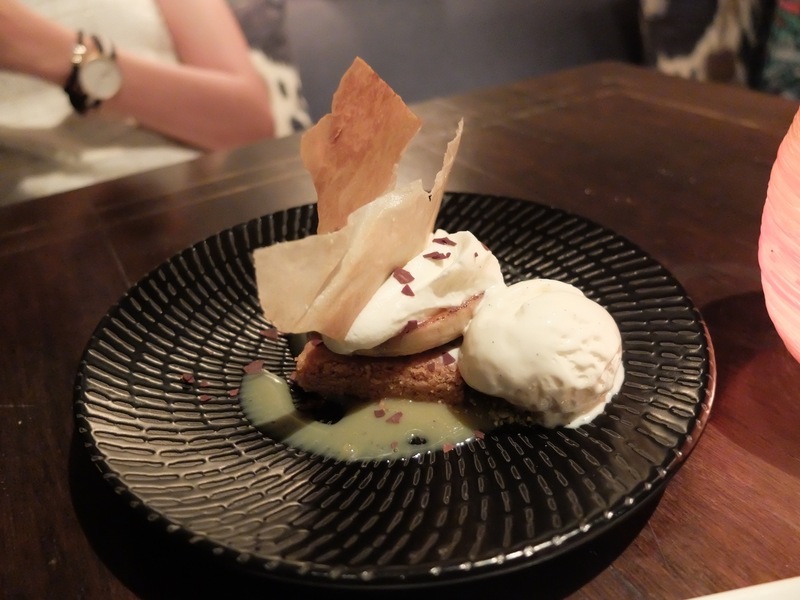 I felt something is missing but I couldn’t quite put a finger on it until I went online to grab Kiku’s Restaurant Week menu for this blogpost. ? WHERE IS MY IKURA!? WHERE!? Pretty big serving – don’t you think? 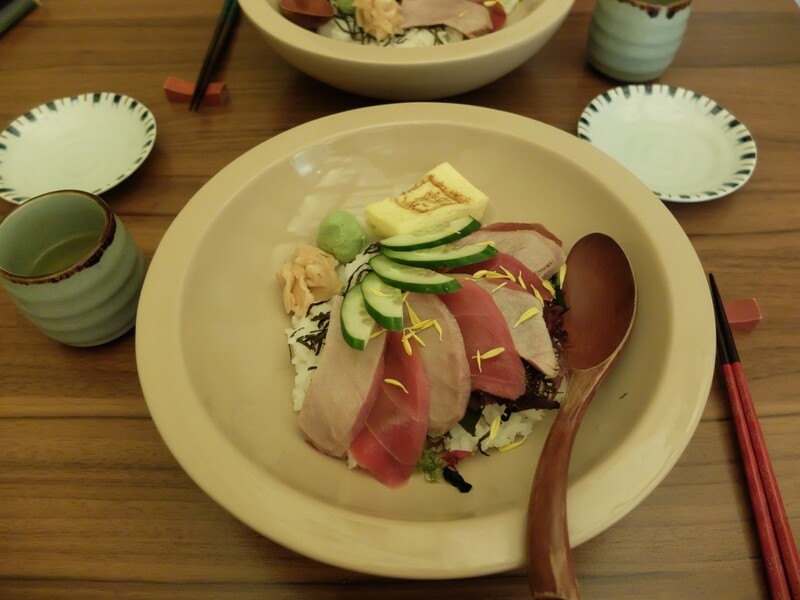 I must say, though – it doesn’t really taste like a typical Japanese Don other than the rice. 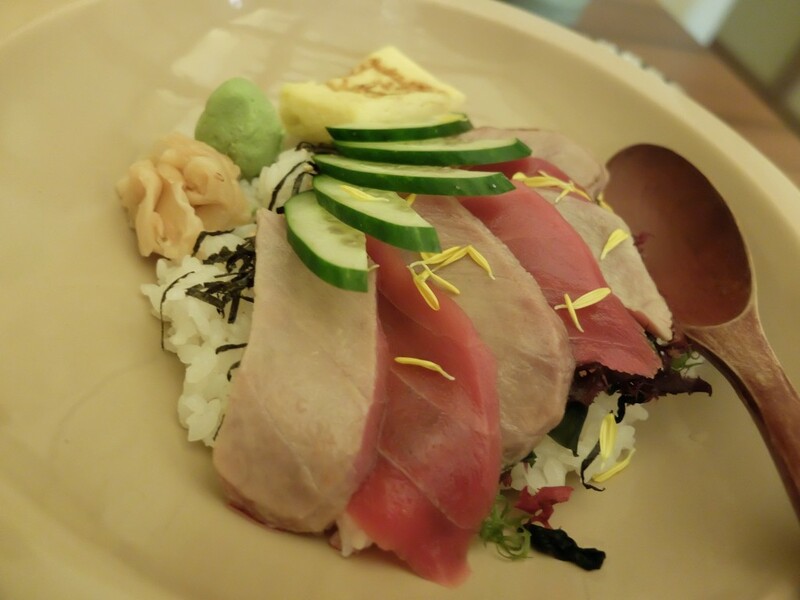 The way the tuna was prepared made it taste more.. western? 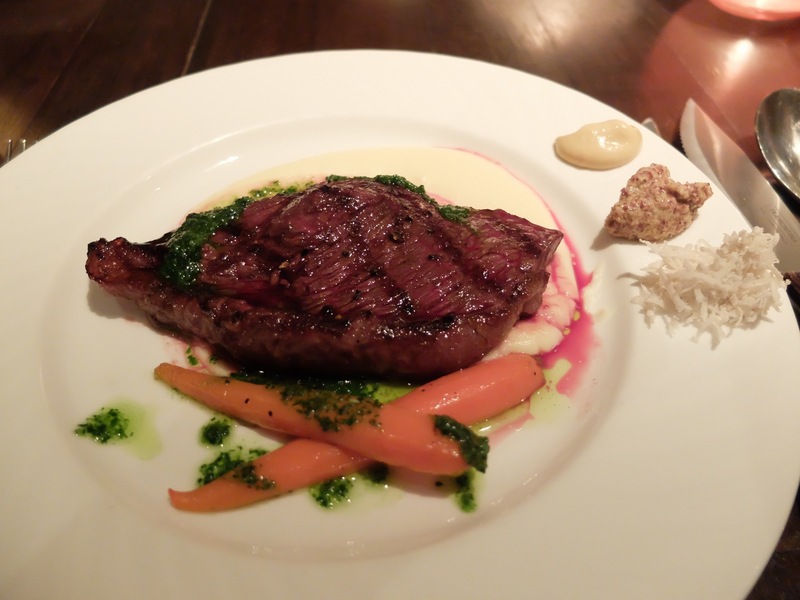 In terms of taste, I don’t mind having it again – but I don’t think it’s worth coming during Restaurant Week as there are many other restaurants offering better menu for the same price! 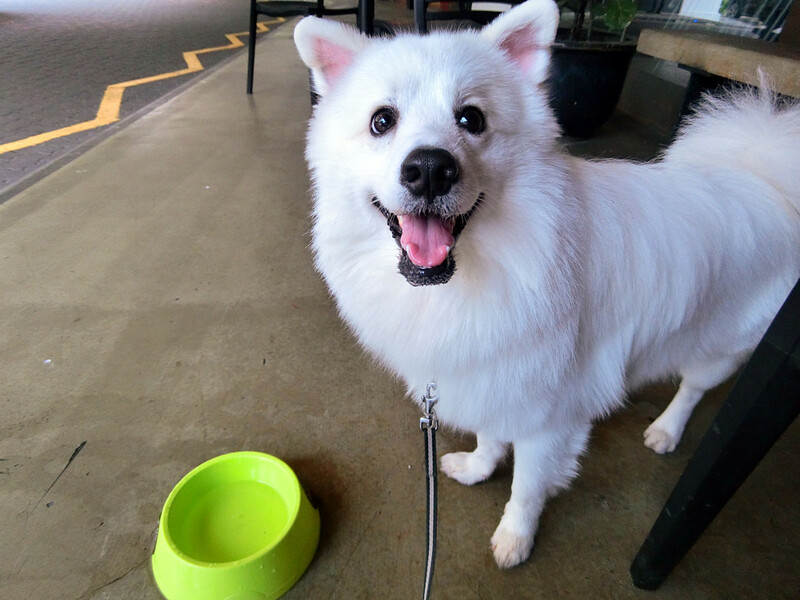 Well, today I was around the Tanglin area and wanted to get some packages posted – but my stomach was also growling because Yandao the Spitz ate most of my breakfast. 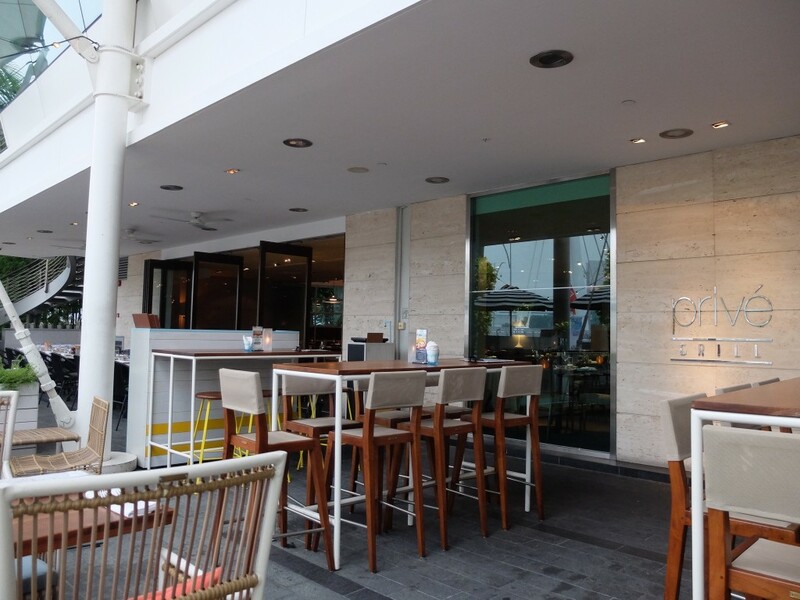 And then I found Nassim Hill – Bakery, Bistro, Bar. This place is literally in the middle of no-where, apart from private estates surrounding it, and a post office directly beside it. 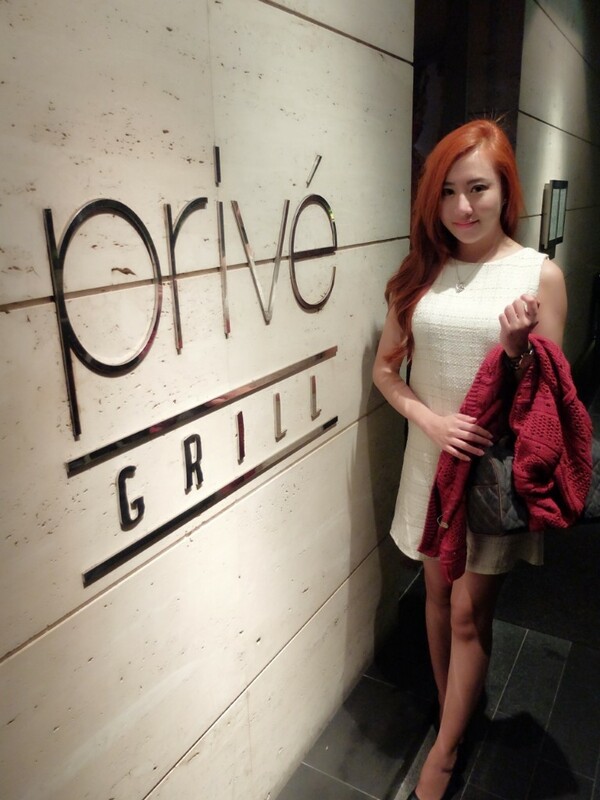 My first impression was that this place does everything – breakfast, lunch, dinner also serve. 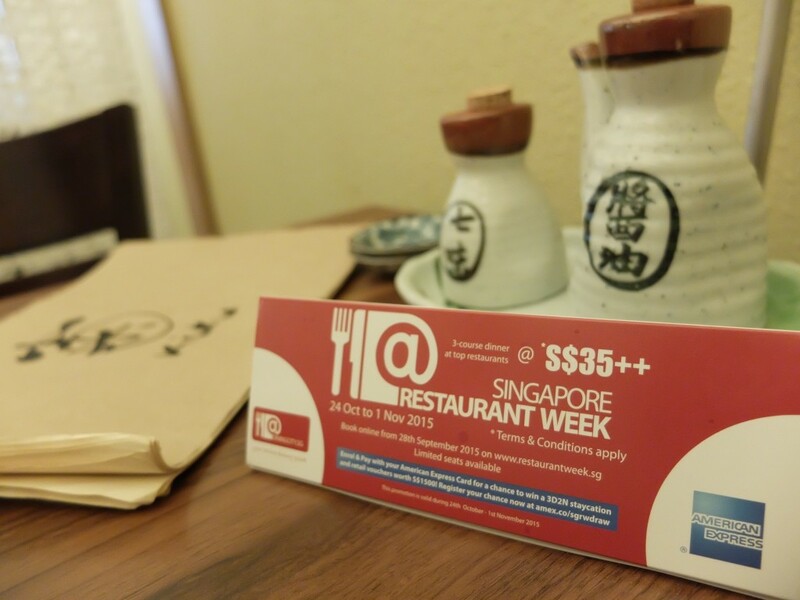 Plus, there was a mini standee on each table which stated that there was “1-for-1 for DBS/POSB cardholders”. Was this a deal that was too good to be true? The culprit who ate my breakfast. This is the culprit who ate my breakfast. Don’t underestimate this little Japanese Spitz – he only eats human-grade food. Today, it was my utmost honour to have him devour all my breakfast. 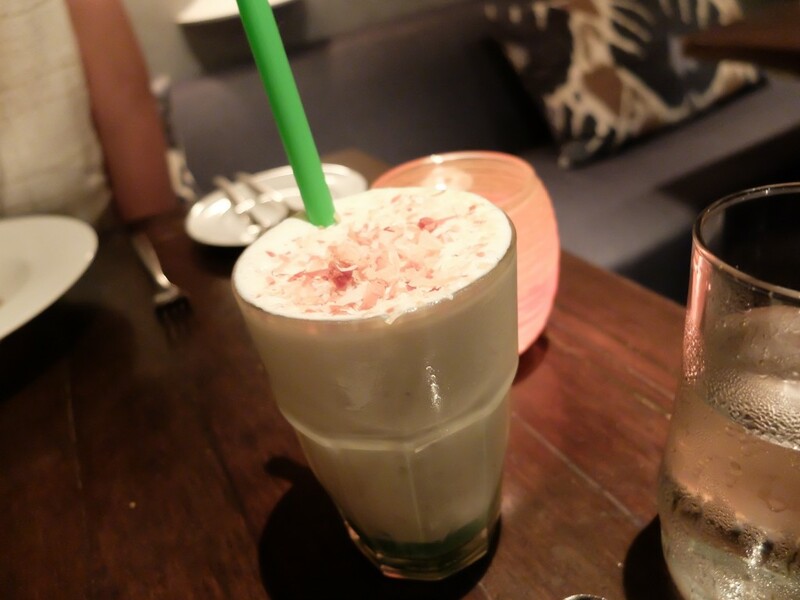 I felt that it was kind of like a detox – I felt much healthier after Yandao gobbled up everything leaving me with absolutely nothing at all. 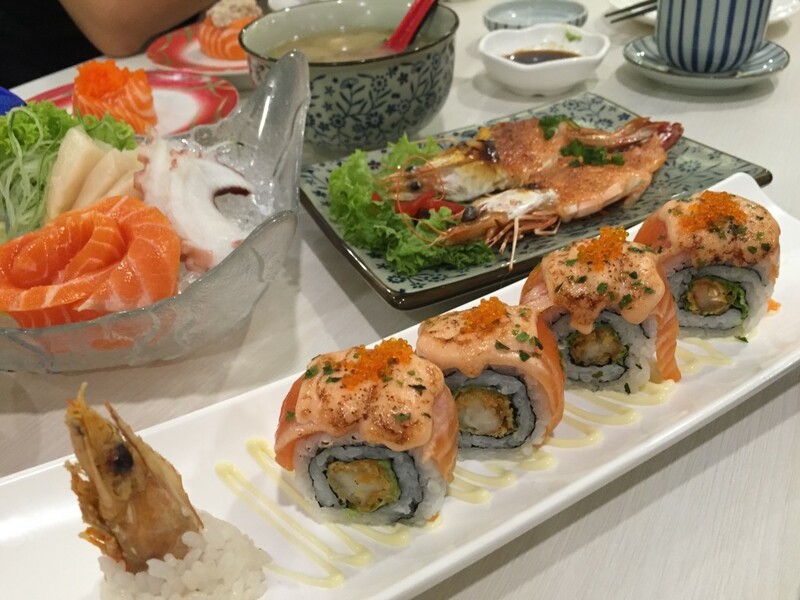 Now, it’s time to feast! 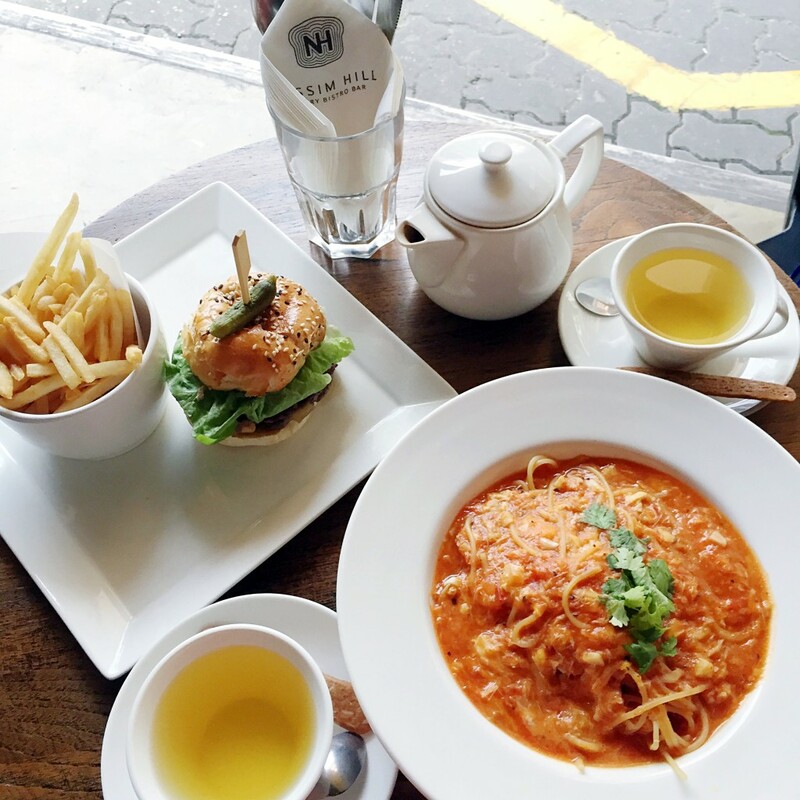 I ordered the Nassim Hill Double Decker Burger (which, for some *coughs* weird reason, looks much smaller in real than those images of sponsored advertorials you can find on Google) and the Chilli Crab Pasta, which was honestly pretty good. The burger was really nothing to scream about given it’s size (or lack thereof). Basically, it’s just your average beef burger with a pickle on top on. Honestly, without the fries, I don’t think it would be enough to fill anyone’s tummy. 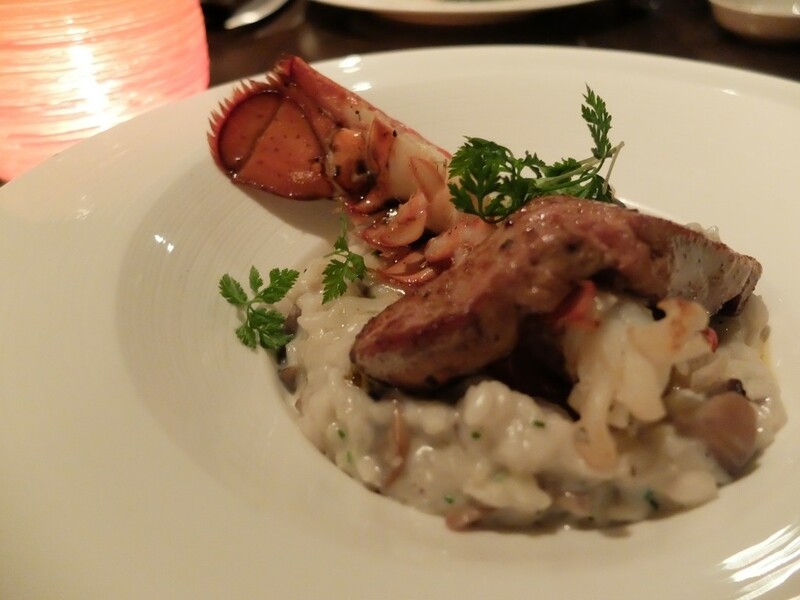 The Chilli Crab Pasta, however, was the saving grace – the crab meat was actually springy, and the sauce tasted uncannily like (real) chilli crab sauce! 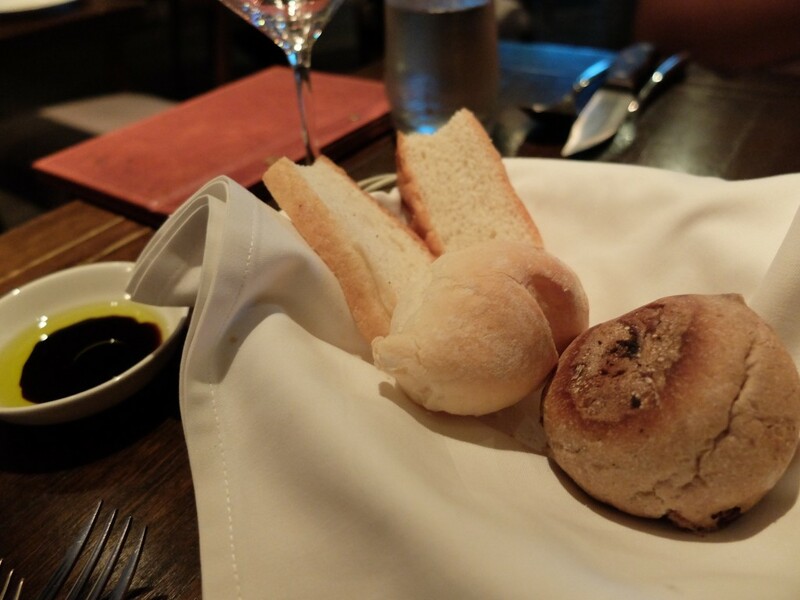 It was arguably really fragrant, and I could literally smell it as they were serving the dish. Tea is served by the pot as well, so you can get cups to share. Standard Gryphon teas, which by the way, is actually a Singapore brand! Oh, and one more thing, this place isn’t officially a dog cafe but they’re pretty dog-friendly. They do provide a dog bowl filled with water for your furry buddy! 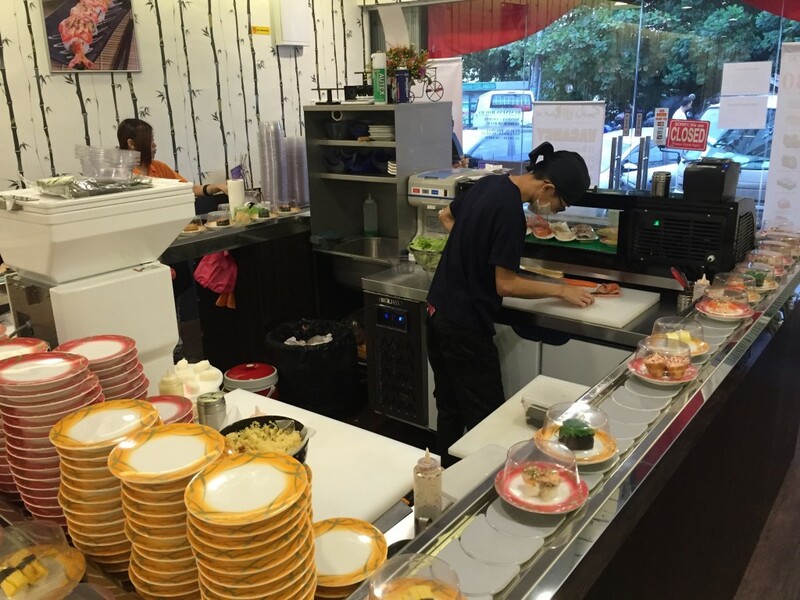 Sushi Mentai @ JB – A hidden gem! 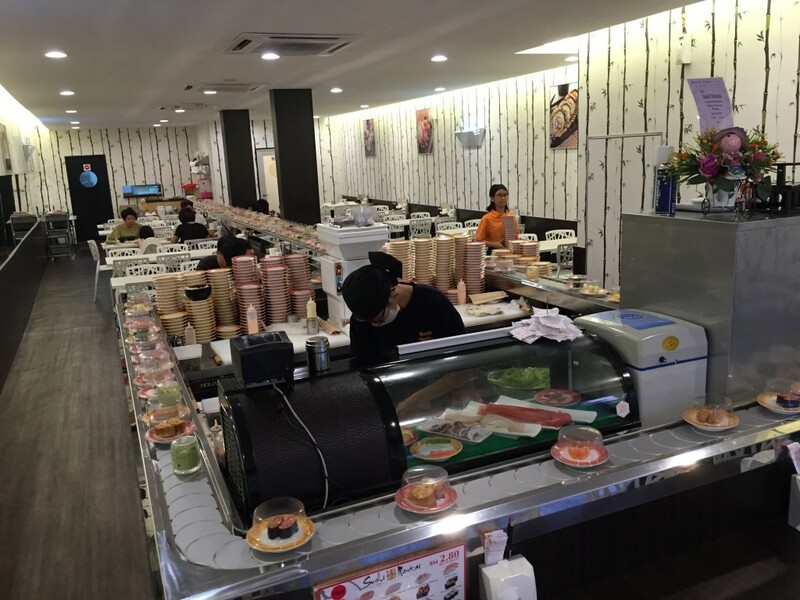 Anyway, no matter how it could possibly be, it’s definitely hard to beat the worse-ever sushi chain in Malaysia – Sushi King. Goodness! 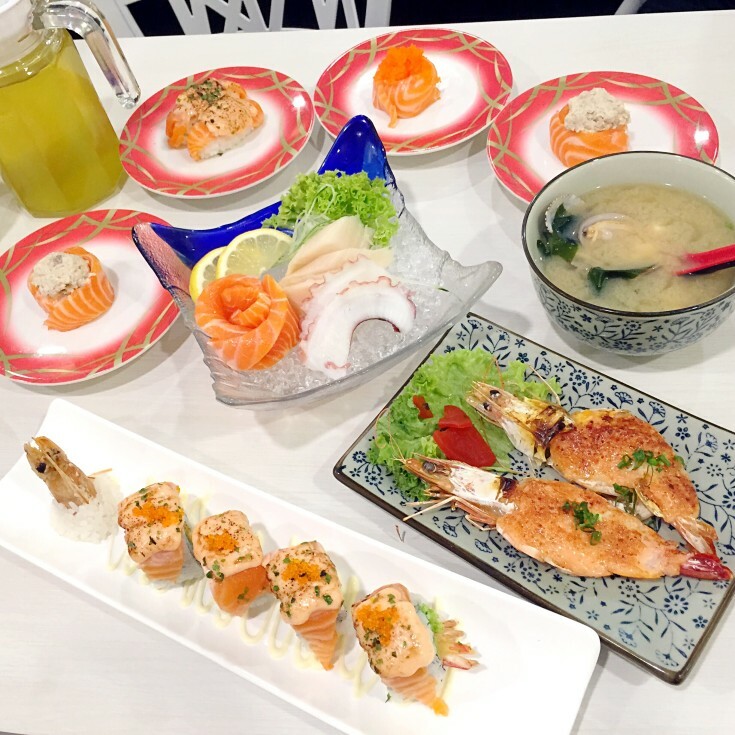 Sushi King’s dishes are so disgusting that you would actually fear for your health (I’ll save the story for sometime later). The menu looks quite limited too, probably half of the usual sushi dishes which one would expect from fastfood-level Japanese sushi restaurants in Singapore. Green Tea at RM1/pax. What a steal! 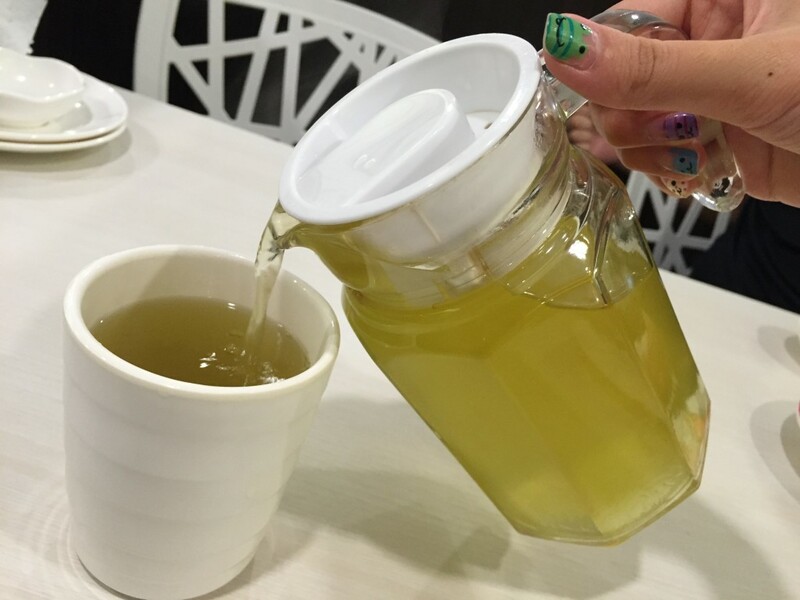 I love it when restaurants give the whole jug – eventhough it’s refillable. I’m sure everyone has had their fair share of experiences when asking for refills and it never come until you give up asking. 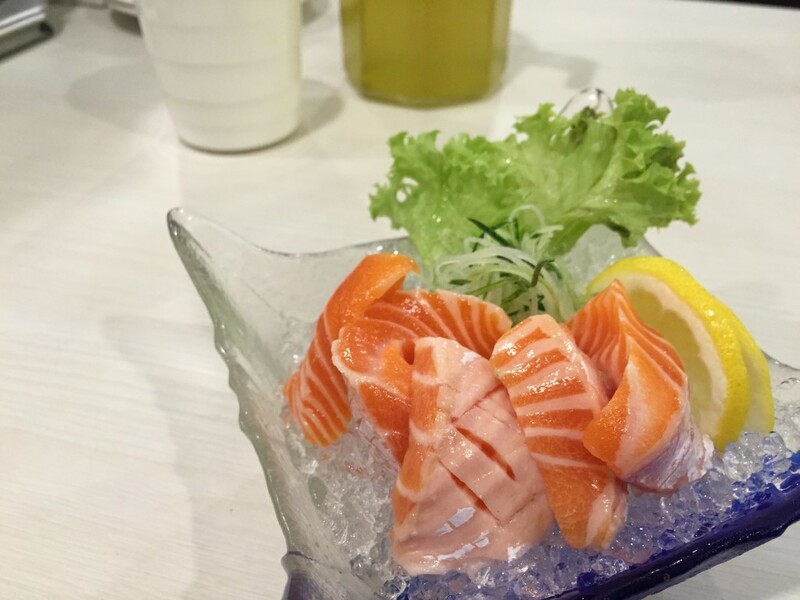 They’ve the normal salmon sashimi but since we will be ordering salmon sushi so we went for the better choice for sashimi. Their sushi was far beyond my expectations! 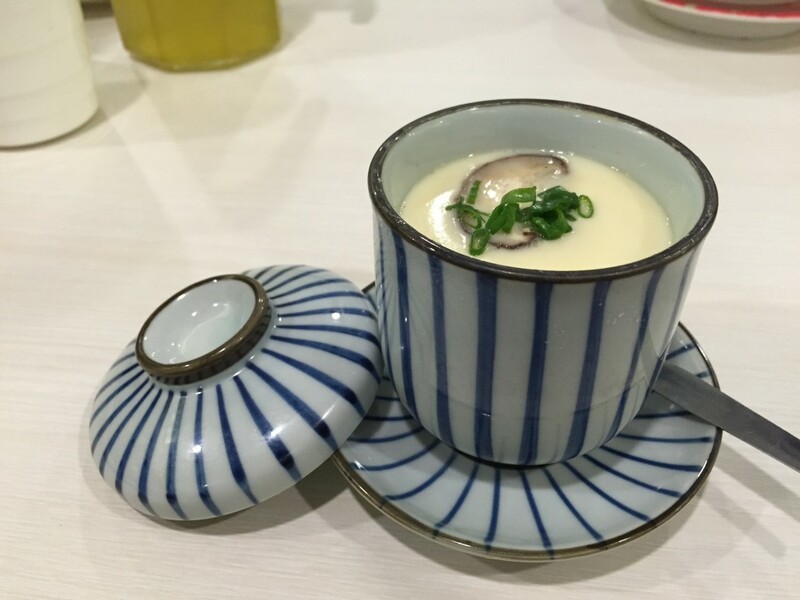 It was so good that it’s comparable to Ryoshi’s (initial) standard. 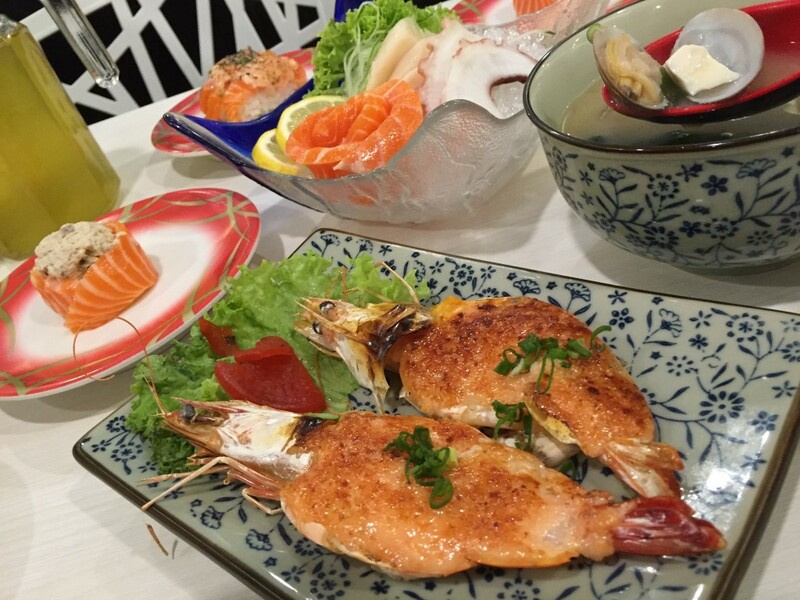 Unfortunately, Ryoshi’s standard has dropped quite a bit since they first opened up shop in Singapore. 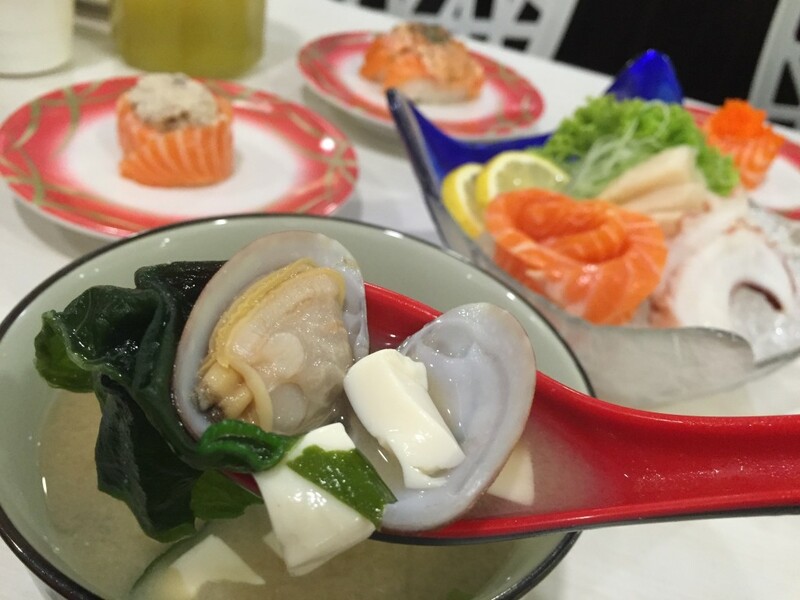 Remember some restaurants (especially fastfood-ish budget Japanese restaurants) usually use frozen clams that was kept so long that it turns powdery when you bite it? Sushi Mentai despite it being a budget restaurant, in some ways, had perfect clams – fresh and sweet. Their Ebi Mentaiyaki was REALLY good! It’s not overcooked and the mentai sauce was on the point man! I would have order another dozen if I wasn’t going for a massage later. 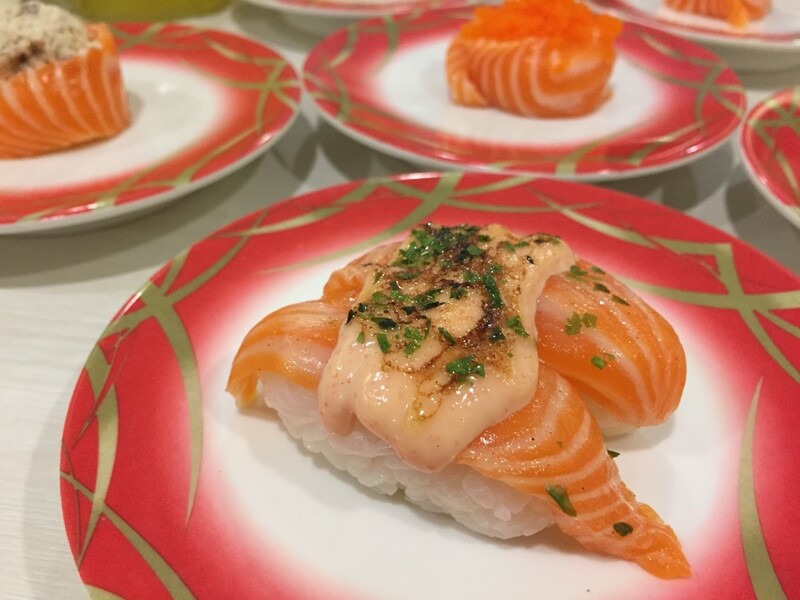 Their Salmon Maki was pretty normal but the Mentai sauce stood up for it. 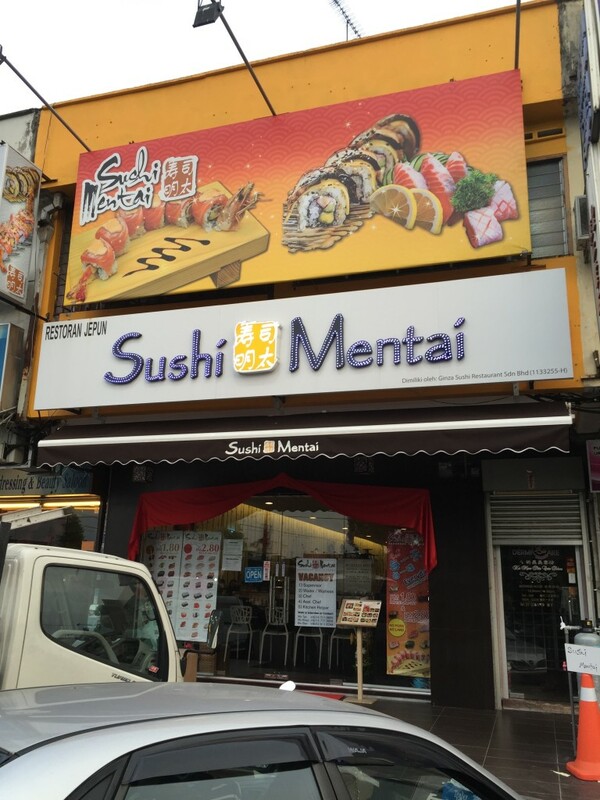 Most of you would have figured out by now, but these guys really stand by their restaurant name – Sushi Mentai. 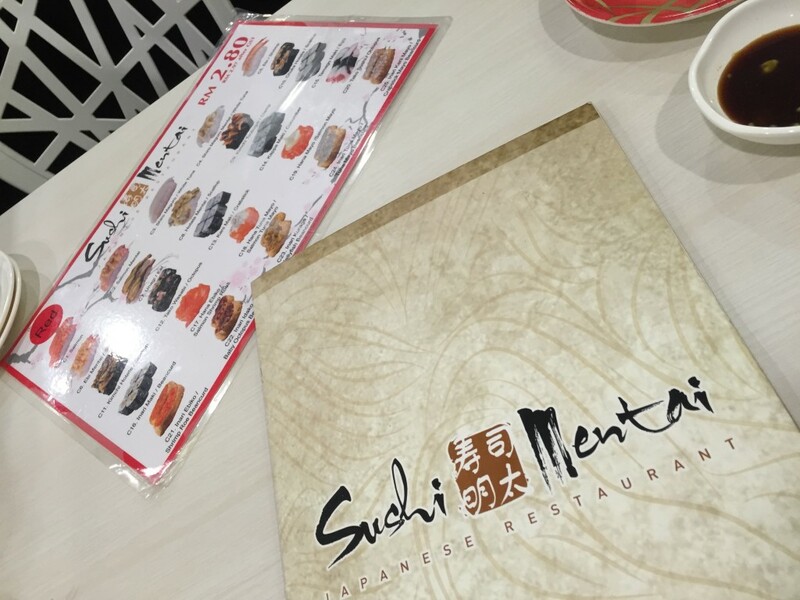 Their Mentai sauce is really the bomb, and that make their dishes super yummy!